Performance and economy in one automotive tape. 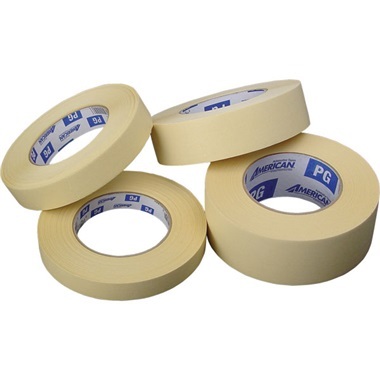 Top quality adhesive and backing means this tape will stick and not tear when removed. Expect fine tape lines with no distortions. High temperature resistant up to 300° for 30 minutes. Made in USA.